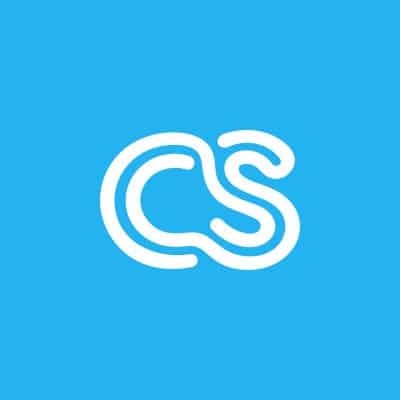 The August cS Award of $1,000 will be given to a designer who does the most to upgrade their crowdSPRING portfolio in the next 4 weeks. To be eligible, you must upload, during the month of August, at least five (5) new portfolio items. In case of a tie, the award will go to the creative who has the highest average buyer score for their entries in August. You do not need to win a project to be eligible for the August award.